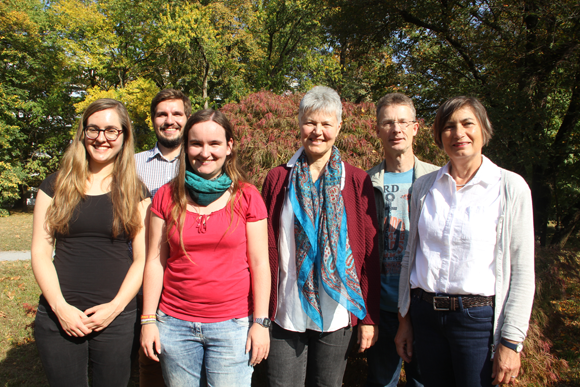 Welcome to the Software Engineering Group at the University of Heidelberg! The Software Engineering group was founded in 2003 by Prof. Dr. Barbara Paech. Our focus in research and teaching is described in the Profile section. The Events section lists our activities in the professional community.